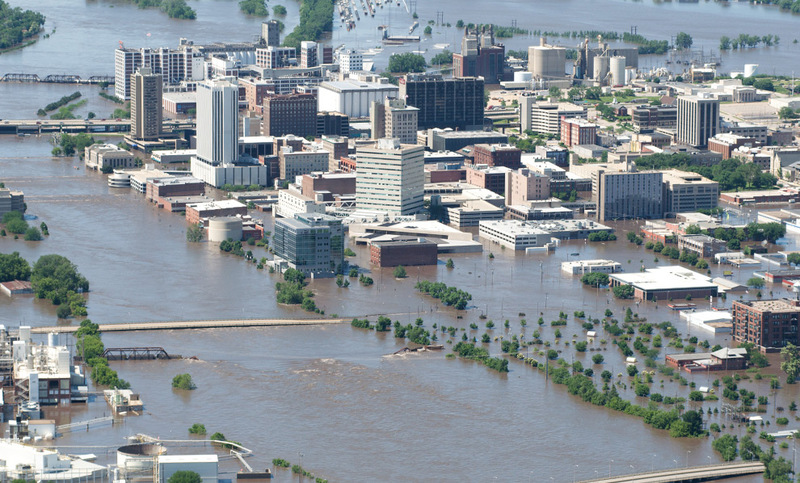 In a recent paper entitled “Flooded Cities“, the authors Adriana Kocornik-Mina, Thomas K.J. McDermott, Guy Michaels and Ferdinand Rauch, want to understand why there are so many people still living in flood-prone areas. What is their point and are they right in their arguments?